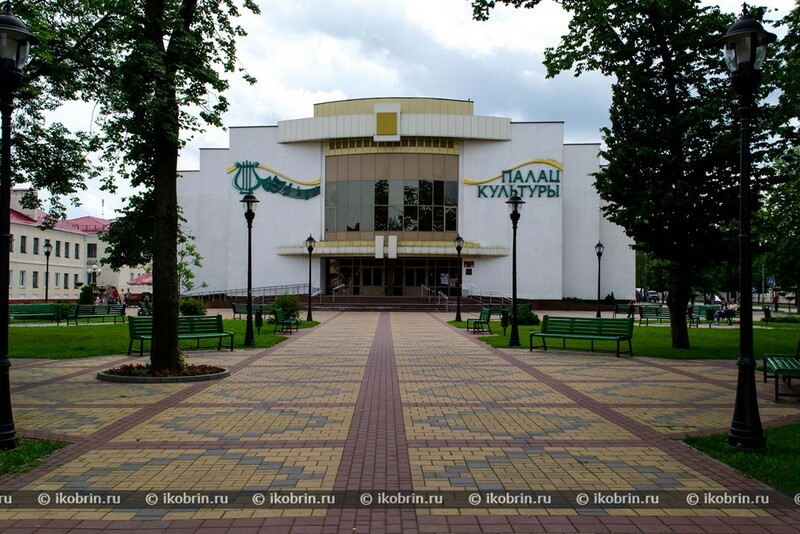 The Kobrin Palace of culture is basic cultural institution of the city and area. Two auditoriums on 803 seats equipped with the modern sound intensifying and light equipment; recording studio, diskozat, showroom, allow to organize at the high level concert activity of both amateur, and professional collectives, in a complex to hold cultural events for all categories of the population. 1. National chorus "Palesk_ya Perazvona"
5. Folk theater of a song, music and game "Krynichka"
6. National ensemble of the national song "Burshtyn"
7. Model drama school "Ritm"
8. Model circus studio "Solnyshko"
9. Model studio of arts and crafts creativity "Inspiration"
10. National amateur club "Kobrin — 700"
11. National amateur club "Raritet"
12. National amateur association graphic and arts and crafts "Bona Sforza Gallery. And also: preparatory circus circle "Freckles", studio of variety singing of "Pramenchyk", studio of a variety vocal "Aida", collective of modern plasticity "PRO movement", studio of the dance "Amadeus", literary club "White Stork", variety tool ensemble "Happy Band". On a paid basis work of 8 formations with the number of participants - 140 is organized. All collectives invite to cooperation and wait for new participants! Use of modern audiovisual technical means considerably expanded possibilities of on-stage performance groups and performers. The recording studio gave the chance to render services in the field of a sound: multichannel back tracking, vocal; data and mastering of musical material; record of the announcer's text and commercials about carrying out actions.